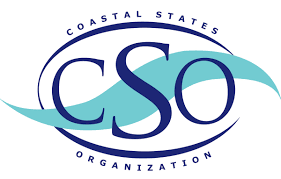 Restore America’s Estuaries (RAE) and the Coastal States Organization (CSO) are proud to host the 9th National Summit on Coastal and Estuarine Restoration and Management in Long Beach, California. The six-day Summit will explore cutting-edge issues in coastal restoration and management, and will be comprised of a community restoration event, field sessions, plenary sessions, expert presentations, special evening events, workshops, a poster hall, and an award-winning coastal exposition hall. We hope that you will share in our excitement for this new collaboration as we bring to you the largest national gathering of the restoration and coastal management community.